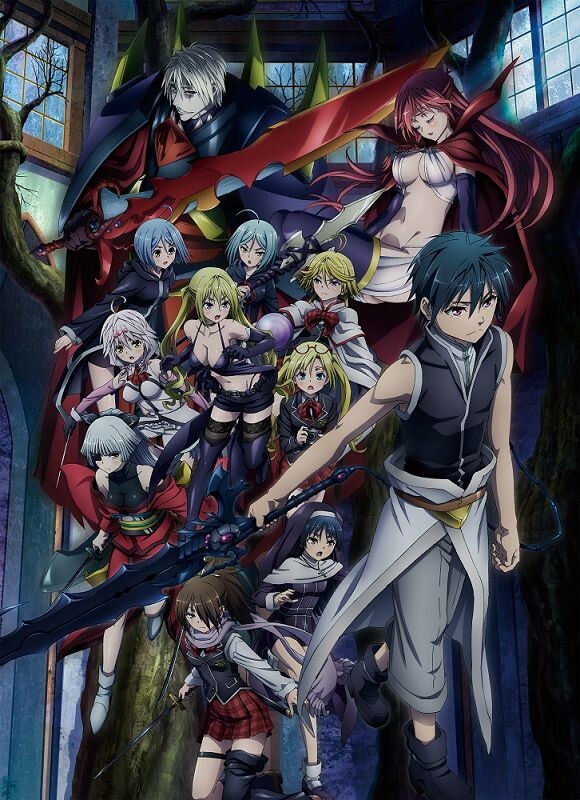 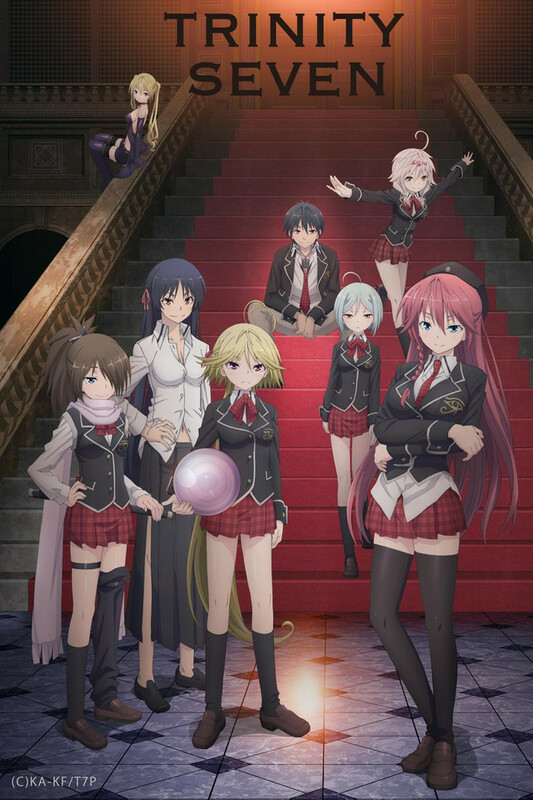 Trinity Seven: Heaven’s Library & Crimson Lord is set to follow up 2017’s Trinity Seven the Movie: Eternity Library & Alchemic Girl anime film when it hits theaters in Japan on March 29. 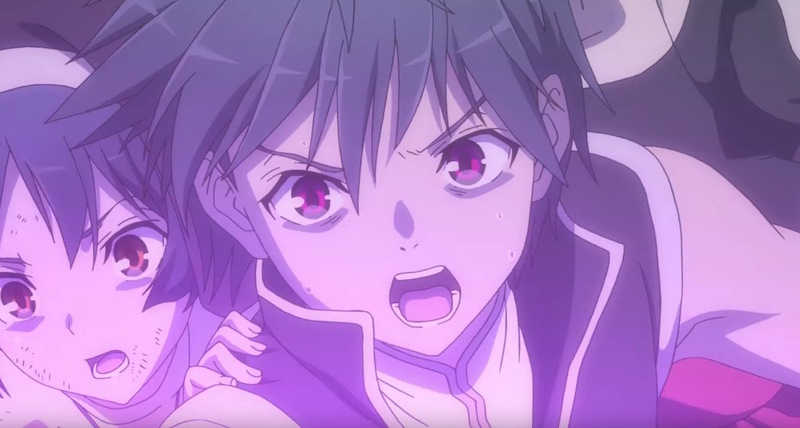 While we wait for the overseas premiere—and hopefully some kind of presence in English-speaking territories after—a new, slightly NSFW trailer is here to sample the action. 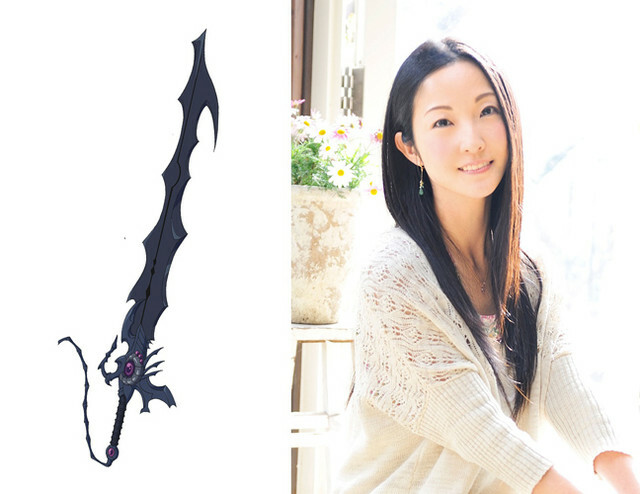 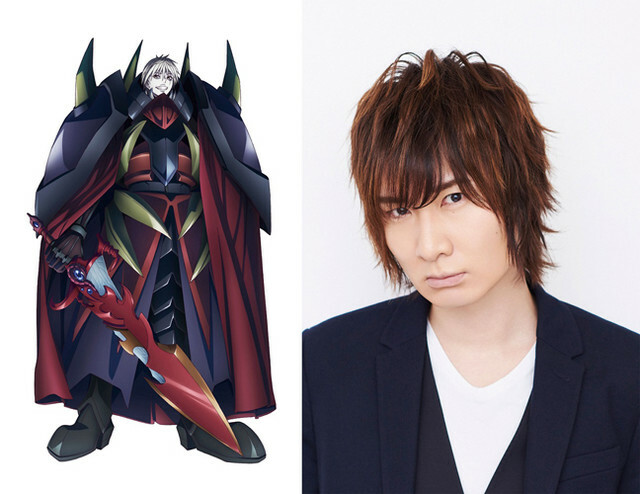 Hiroshi Nishikiori directs Heaven’s Library & Crimson Lord, with Kenji Saito handling the screenplay at Seven Arcs Pictures.